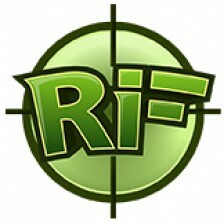 I’m proud to announce ReconInForce will be available on the iOS AppStore June 4th! 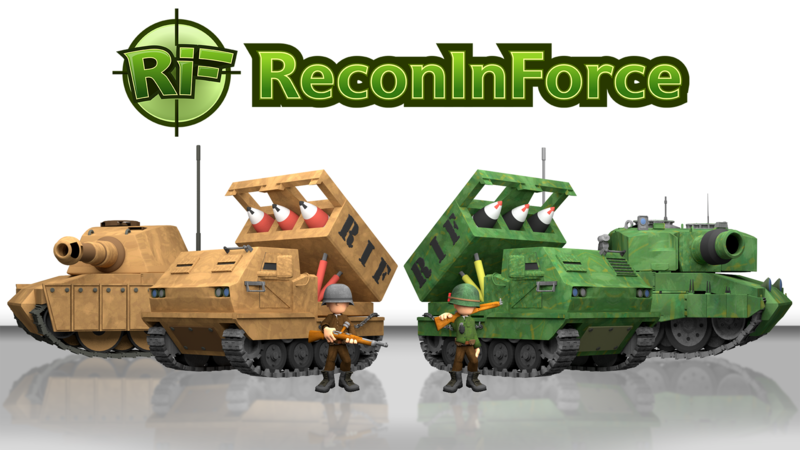 ReconInForce is a turn based strategy game using deception, ambush, and tactics. Dominate the field with an armada of troops and unlimited strategic options. Sneak through cities and forests or deploy smoke to hide until it is time to strike. Spy on the enemy with scouts to prevent surprises. Leverage the strengths of your commanders and soldiers to attack and destroy the enemy’s base! You will be able to download and play ReconInForce as the 17th Guards completely free of charge. To expand your strategic options you may choose to pay to unlock additional commanders and units. The game will launch with over 20 battlefields and contains a single player, online multiplayer, and hotseat multiplayer mode. The trailer is also available on YouTube. Don’t forget to check out the Facebook Page and follow me on Twitter!